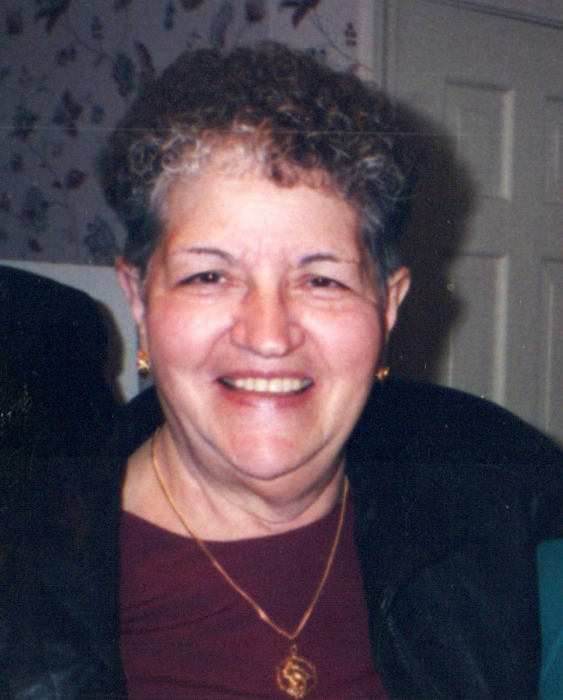 Mary (LaColla) Federico, age 92, peacefully passed away on July 2, 2018 at home surrounded by her family. She was married to Orlando Federico in 1946, who died in 2005. They shared 59 years of marriage. Mary was born on April 28, 1926 in the North End of Boston. She is survived by her two daughters, Angela R. Federico of Plymouth, MA and Mary Ann Federico Cassidy of Dedham, MA,as well as her granddaughter Emma Rose Cassidy of Dedham, MA. Visiting hours will be held Monday, July 9 from 4-8 at the Carroll-Thomas Funeral Home, 22 Oak Street, Hyde Park, MA. A Mass of Christian Burial will be celebrated on Tuesday morning, July 10 at 10 a.m. at St Anne's Church, 79 West Milton, Hyde Park, MA. Relatives and friends invited. Interment at Knollwood Memorial Park. In lieu of flowers, memorial donations in Mary's memory may be made to: www.alz.org.